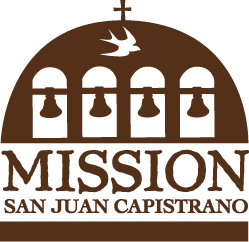 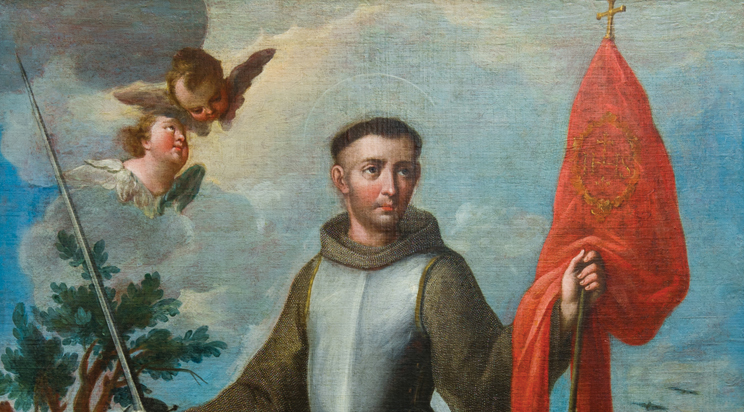 The Mission San Juan Capistrano Art Guild’s purpose is to promote and support the conservation, acquisition, and connoisseurship of the Mission’s fine arts collection. 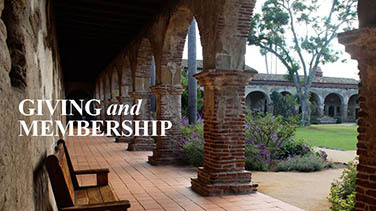 Members will be invited to special events such as lectures and museum tours. 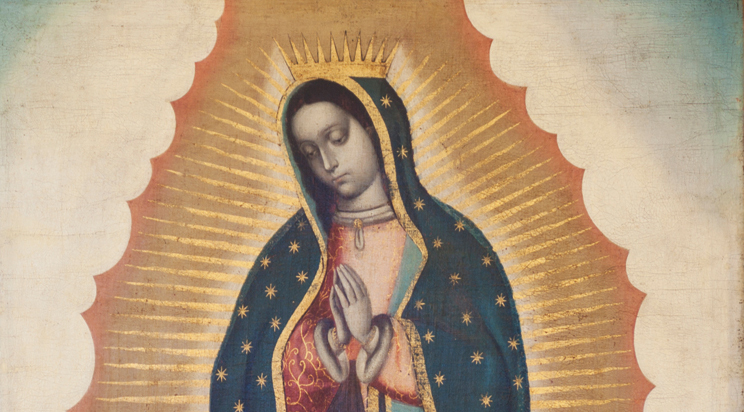 There are several paintings in the Mission’s museum collection that are in urgent need of funding to support conservation treatment. 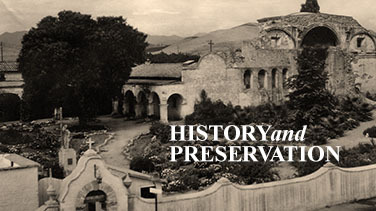 Any additional funding to support the restoration and preservation of these priceless works is immensely appreciated.